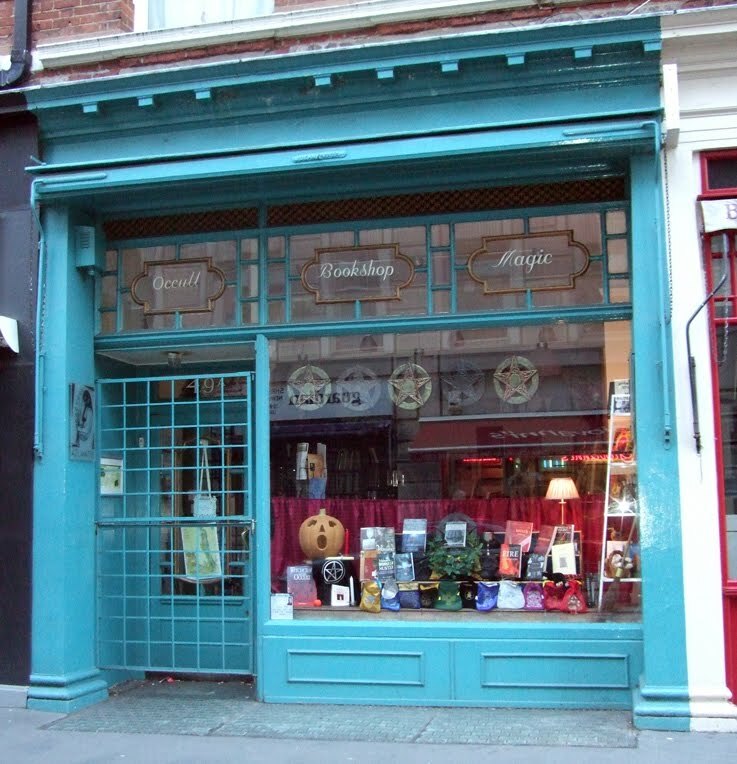 If you want to learn about Wicca and witchcraft, an introductory three-week evening class is running at Atlantis Bookshop, London, starting on Thursday 12 May. Goddess invocations, magic and ritual. The course facilitators have more than 15 years' experience in the Craft and in running covens. The classes run on Thursdays 12, 19 and 26 May from 7.30pm-10pm. The fee is just £35. You do not need to have any previous practical experience, but should have a basic understanding of paganism - perhaps having read an introductory book or two. 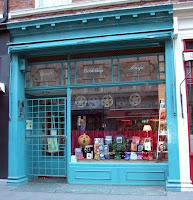 Atlantis bookshop (pictured) is at 49A Museum St, London WC1A 1LY. I see Jack Pumpkinhead in the window!